Who says it’s too early to think about Halloween? 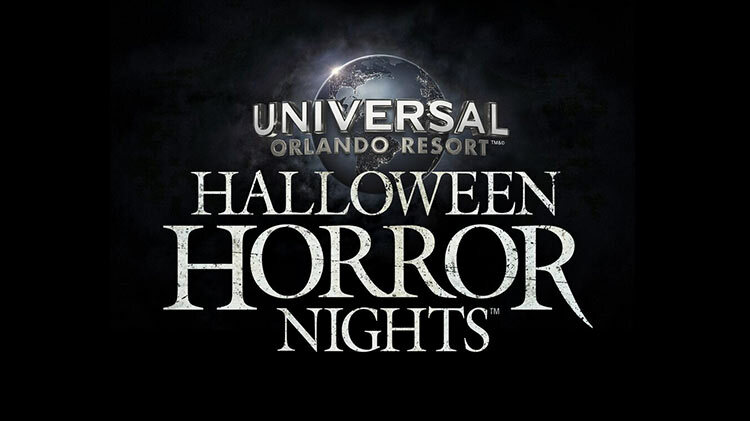 With October only a few months away, Universal Studios Florida has announced the 2019 dates for its Halloween Horror Nights. The world’s premier Halloween event starts September 6 and runs through November 2, 2019. Vacation package and Flex tickets are on sale now. Who’s ready to get scared?